Want to find out how beautiful life is inside the Cabaret? 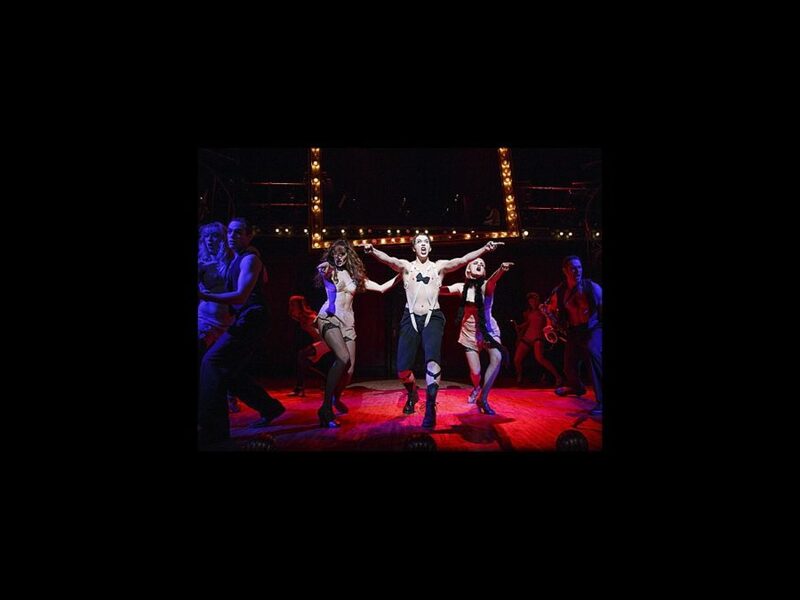 Broadway Balances America, the special six-part series airing on The Balancing Act on Lifetime Television, continues its second season on January 26 (the episode will re-air on February 2) with an exclusive look at the new touring production of Roundabout Theatre Company's production of Cabaret. Tune in as The Balancing Act takes viewers behind the scenes of the classic Kander and Ebb musical, featuring interviews with the show's cast and creative teams. In this episode, correspondent Amber Milt meets the creative team, including director BT McNicholl, choreographer Cynthia Onrubia, casting director Jillian Cimini and all the new faces stepping into the iconic roles of this Broadway favorite. The Kit Kat Girls and Boys who make up the ensemble of the production not only fulfill their responsibilities as traditional “triple threats” who act, sing and dance their way through the show, but are actually true “quadruple threats” as they also play musical instruments and make up the Cabaret orchestra. The Balancing Act spends the day with some of the actors, from wardrobe fittings to dance rehearsal to vocal and instrumental rehearsal.